The impact of conformity on customer service — Toister Performance Solutions, Inc.
Have you ever wondered why a company tends to have consistent service levels amongst all its employees? Sure, there are exceptions here and there, but a company known for poor service tends to be consistent. A company known for great service tends to be consistent too. Why is that? One explanation could be the pressures of social confirmity. Employees may give in to social pressure to behave the same way other employees do. This means that if the culture supports poor service, otherwise good employees may lower their own performance rather than feel ostricized by their co-workers. So, what do you think? 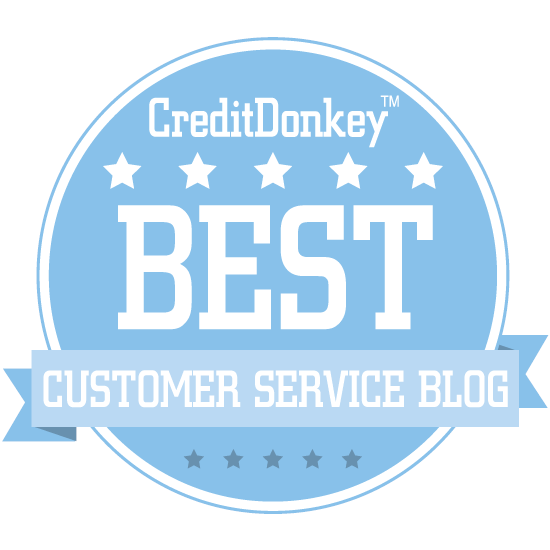 Can a good customer service employee turn bad in the wrong environment?